Submitted Photo Wight is pictured focusing in on a target at a Gowanda Trap Team event. GOWANDA — His talent was there, just waiting to be tapped. 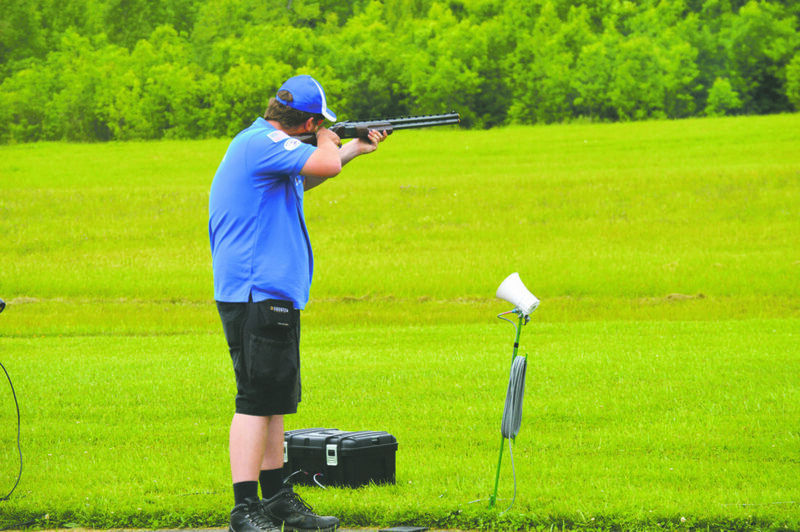 But it wasn’t until a school Trap Team formed that Gowanda senior Connor Wight, 17, realized his prowess and potential. Wight, who is also an auto body student at the LoGuidice Educational Center in Fredonia via the Career and Technical Education division of Erie 2-Chautauqua-Cattaraugus BOCES, was informed over the summer that he’d achieved something remarkable. 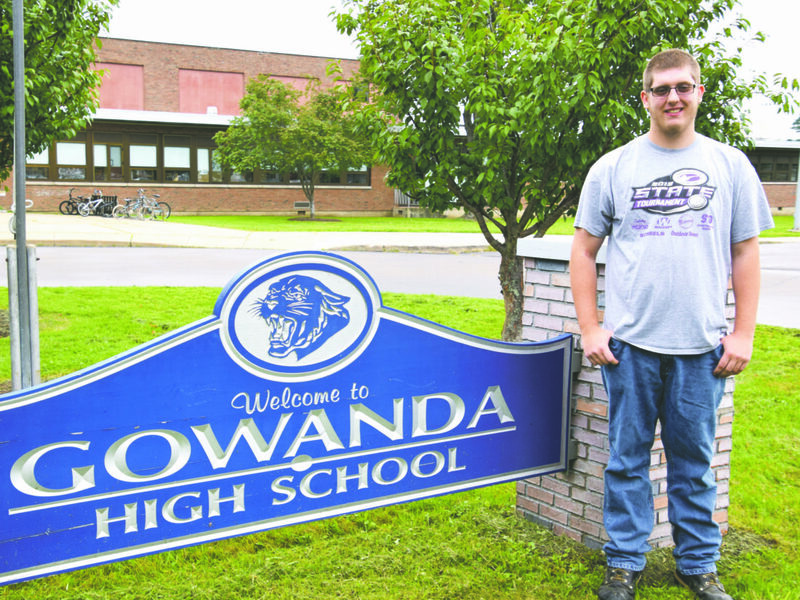 Submitted Photo Gowanda senior Connor Wight attained national recognition for his inaugural season as a member of the Gowanda Panthers Trap Team. ranked him No. 47 out of 1,128 student athletes in its Summer 2018 edition. It’s an impressive showing for any Trap team member, but particularly noteworthy that it is based on his inaugural season. And his coach agrees. Ryan Schwarzott, a technology education teacher at the middle school and head coach of the Gowanda Panthers Trap Team, notes Wight was interested in joining the minute he learned a team was being formed. He also says Wight has displayed admirable commitment and persistence from Day 1. 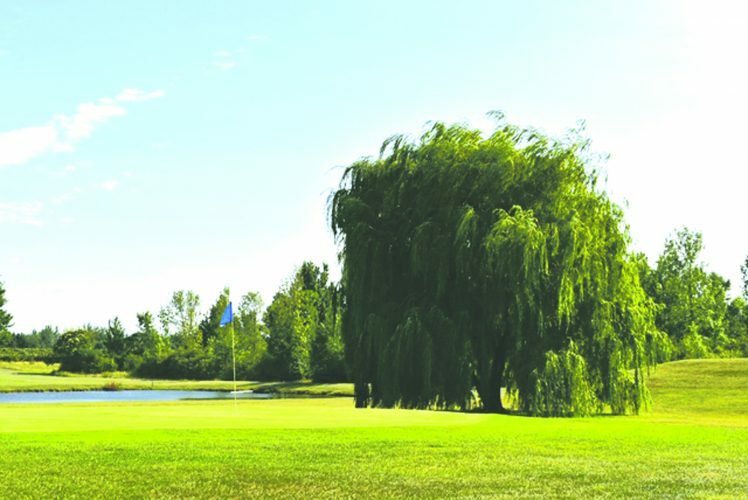 “Connor has attended optional trainings, joined outside leagues, he shoots Trap all year long and he is working on his National USA Ranking with the Amateur Trapshooting Association AIM program,” says Schwarzott, noting the 12th-grader went from shooting seven out of 25 targets per round to shooting a perfect score over the summer. Currently, Wight is working on shooting 50 straight targets. “He is eager to learn and takes in all the coaches’ advice. 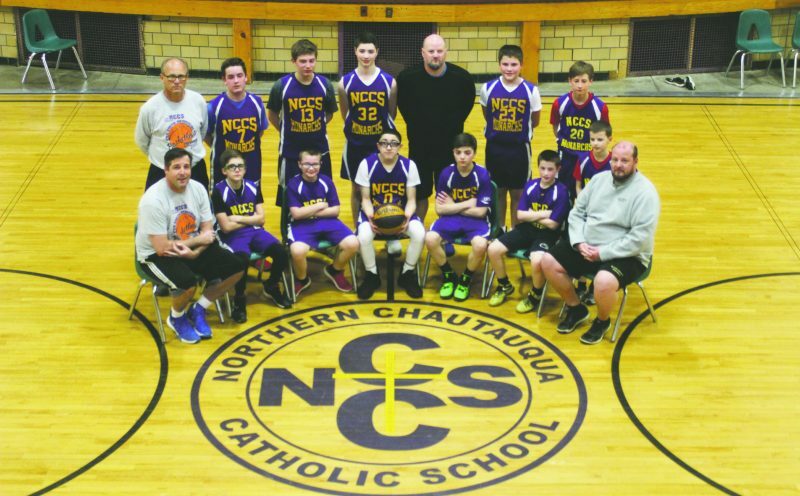 I am amazed that Connor never shot trap before we offered it in Gowanda and then to be in the Top 50 shooters in all of New York State amazes me,” says Schwarzott. 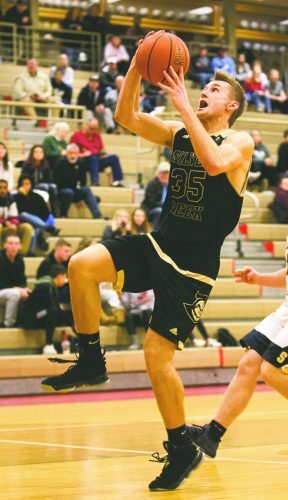 Trap is a family affair for Wight: His younger brother Cameron, a sophomore, is also on the team. His parents, Ron and Janice, serve as assistant coaches. Formerly on the school bowling team, Wight is also a member of the National Technical Honor Society. Following graduation in June, Wight plans to work in the auto body industry. For more details about the team, visit gowandatrap.wordpress.com.